Hikaru Kawai won the title of Miss World Japan 2014 during the national pageant took place at the Ana Intercontinental Hotel in Tokyo on July 31. 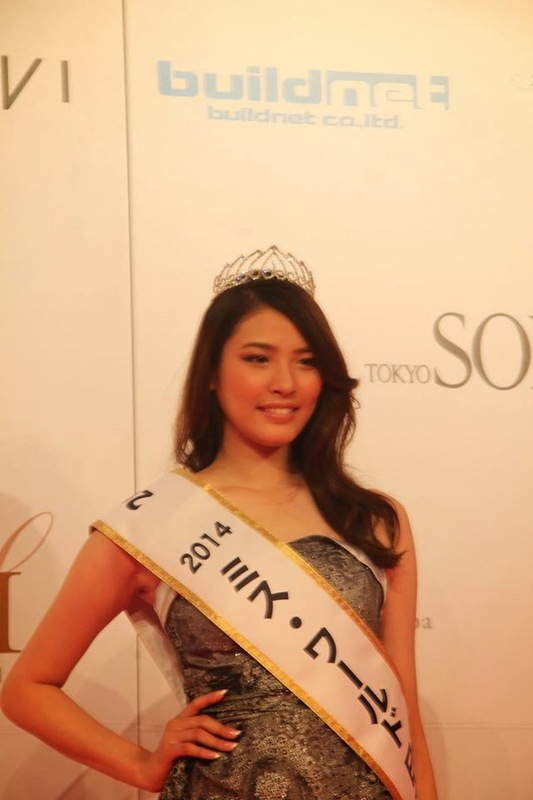 She will represent Japan in Miss World 2014 in London, England on December 14. Asayu Kubota, Eri Yasuda and Hitomi Yoshioka were the runners-up.